I just got back from being in Florida for my Graduation from Vet school, so I have several book reviews to post. I give you this one today, and two more tomorrow. 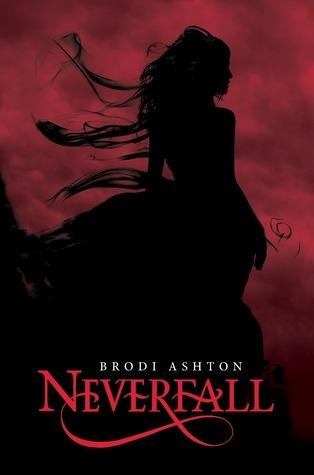 Neverfall by Brodi Ashton is a novella in the Everneath series that come between the first and second book. Jack is trapped for eternity in the Tunnels while Nikki has managed to evade Cole's grasp... for now. 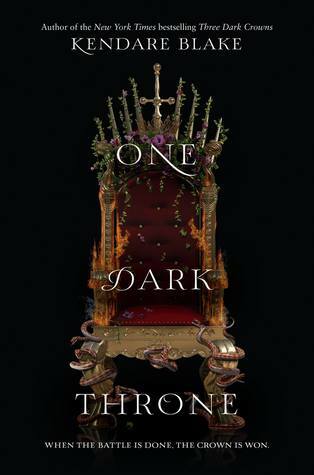 But Cole is more desperate than ever to find answers about Nikki, his best chance for taking over the throne of the underworld. How did she survive the Feed? Can Cole find another Forfeit like her who can survive it too? 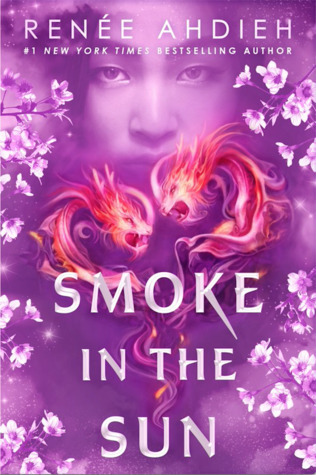 Cole's quest leads him to the other side of the world, to a mysterious, dangerous society known as the Delphinians, whose price for information might be higher than Cole can pay- a price that could destroy Nikki. But when Cole attempts to steal the answers instead, his mission ends in disaster. Faced with centuries in a Delphinian dungeon, Cole is confronted with questions he's been too scared to ask himself: Is he really absessed with the throne- or is he obsessed with Nikki? And can she really give him a new beginning as the Everneath's king... or will she instead bring about his tragic end? 1. While the first book in the series is told entirely from Nikki's perspective, this book is all about Cole. Ashton gives a unique look into the Everliving's world through Cole's eyes. Plus, Ashton expands on the world of the Everliving, Daughter's of Persephone, and introduces the Delphinians. 2. I really liked getting a closer look at Cole in this story. It gives his motivation behind wanting Nikki as his Forfeit begin with, and Ashton slowly reveals why Cole still has uses for Nikki. It makes Cole a little more likable for me. 3. 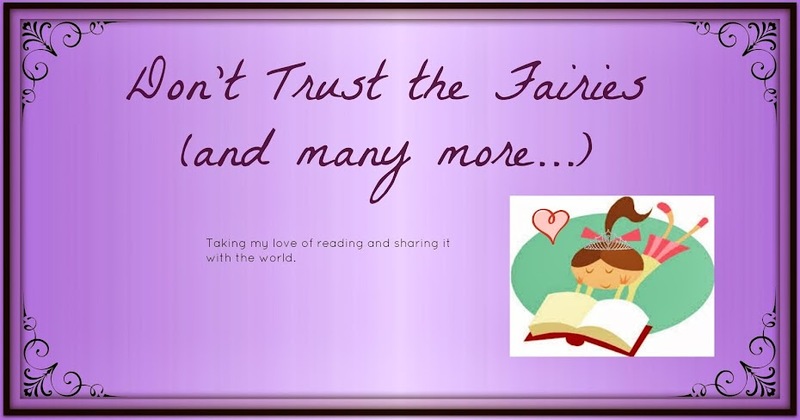 I love the way Ashton weaves mythology into this story while thoroughly making it her own.